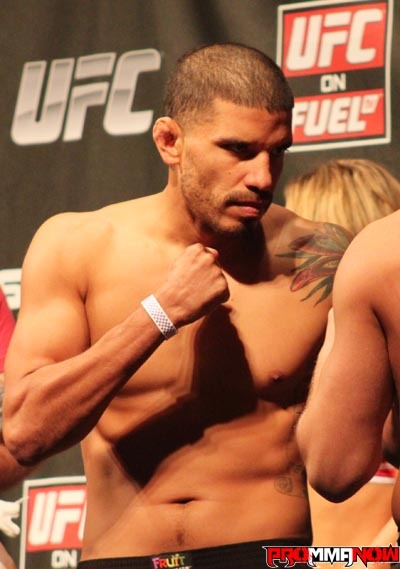 After a three-fight losing streak DaMarques Johnson has been cut by the UFC. The organisation decided to let Johnson go following his recent loss to Gunnar Nelson at UFC on FUEL TV 5 in Nottingham, England. 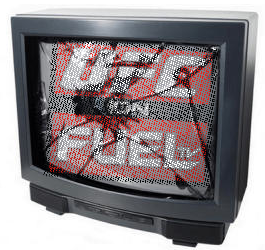 FUEL TV’s viewership continues to roll as the quarter that concluded on Sept. 30 was the network’s most-watched ever. In addition, FUEL TV recorded its ninth consecutive month and 40th straight week of audience growth in September. 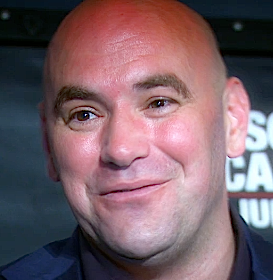 Following the UFC on FUEL TV 5 post-fight press conference in England on Saturday, Dana White sat down with the media to answer any and all questions regarding the current state of UFC affairs. 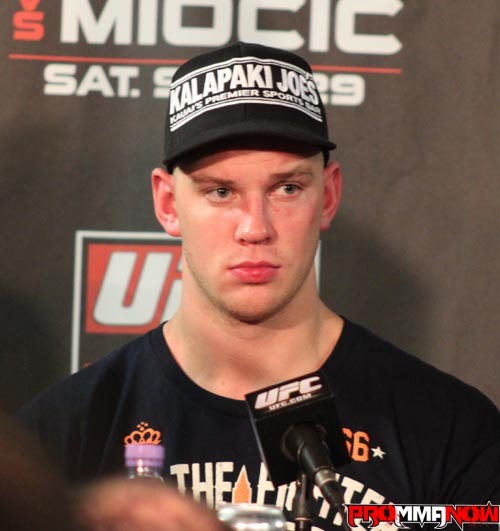 Is Stefan Struve a top heavyweight after win over Stipe Miocic? UFC heavyweight Stefan Struve has won four consecutive fights in the UFC and now wants to face top five heavyweight Fabricio Werdum. 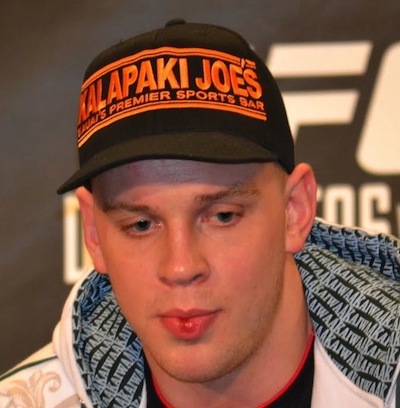 Is Struve even a top ten heavyweight with the win over Miocic? ProMMAnow.com’s Jay Cee was on hand for UFC on FUEL TV 5 over the weekend in Nottingham, England and shot the following photo gallery. 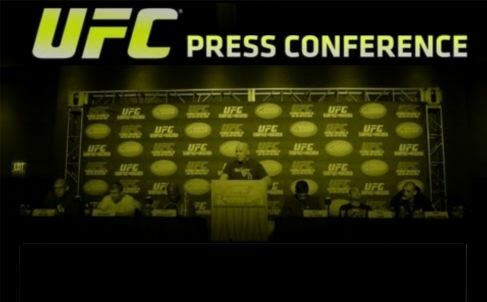 Stefan Struve, Stipe Miocic, Matt Wiman, Brad Pickett, Gunnar Nelson, Dan Hardy and other UFC on FUEL TV 5 participants took questions from the media at the post-fight press conference. 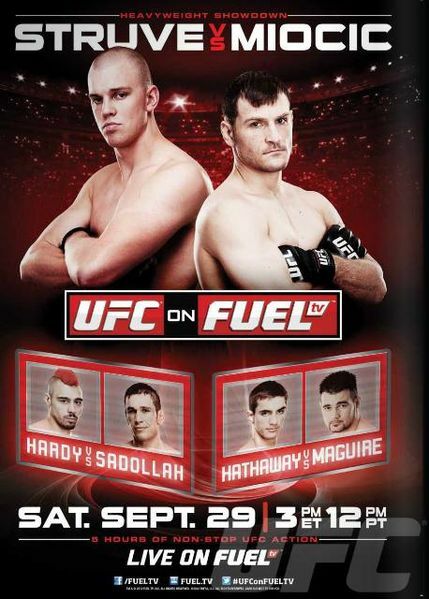 “UFC on FUEL TV: Struve vs. Miocic” took place this weekend (Saturday, Sept. 29) and drew an announced attendance of 7,241 fans with a live gate of $970,000. The UFC on FUEL TV 5 event took place in Nottingham, England, and definitely delivered some action packed fights with nice knockouts and submissions. 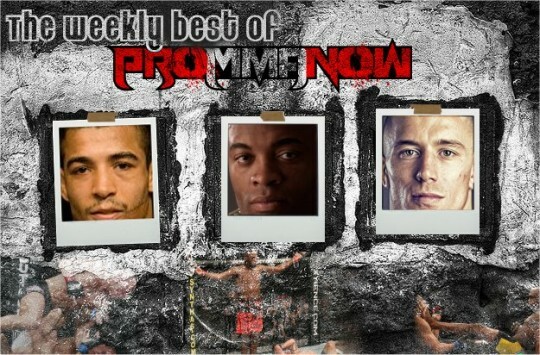 ProMMANow.com is live on the scene for UFC on FUEL TV 5. Tonight’s main event features Stefan Struve vs. Stipe Miocic in a heavyweight match-up.